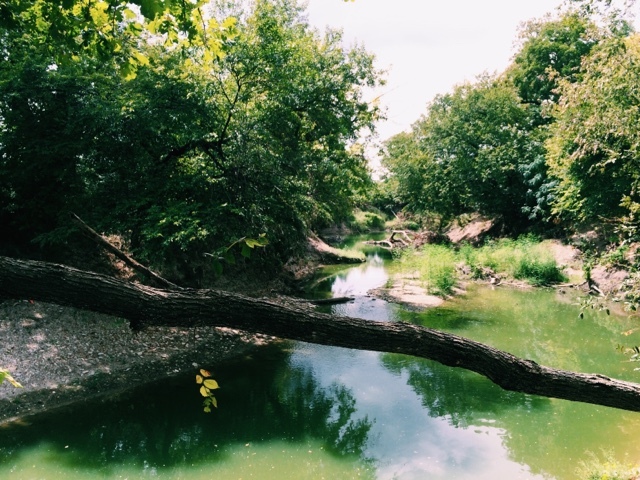 In the midst of all the skyscrapers and apartment complexes in Dallas, there are surprisingly tons of hidden parks and trails. Of those, is Harry Moss Park, which just so happens to be right across the street from a little coffee shop called Cafe Silva. Before the park, I snuck in a quick study session at Cafe Silva. I had never heard of or seen this place before since its tucked away in a less crowded part of town. That said, I am so happy that I found it! 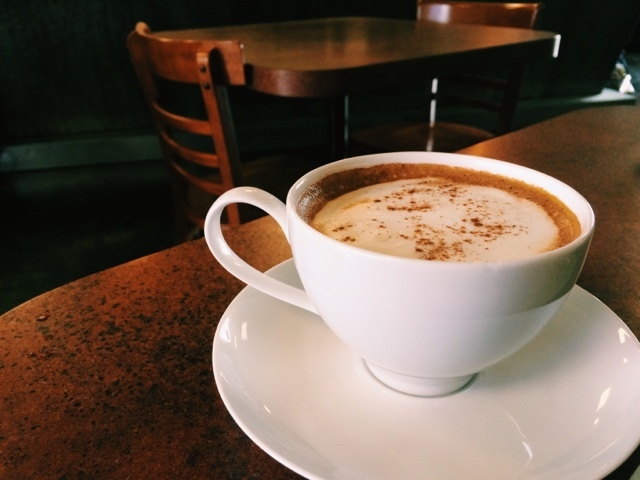 Cafe Silva is not your run of the mill coffee shop. It's not filled with your typical hipster and modern decor that you would expect to see at any other coffee shop. 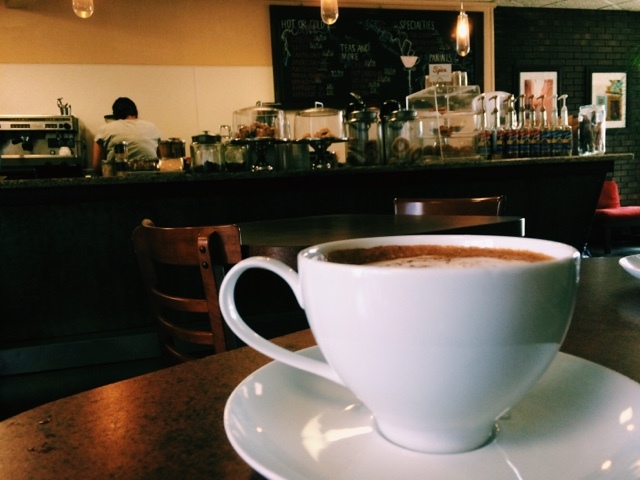 Don't get me wrong, I live for those types of coffee shops, but Cafe Silva was a nice change of pace. Recommended by the barista, I had the Mexican Espresso (made with real Mexican chocolate!). It was a tad on the sweet side for me, but if you're a chocolate lover, I would definitely suggest getting this one. If not, go for the Cuban Espresso! As I mentioned before, Harry Moss Park is directly across from Cafe Silva, so I was able to leave my car parked at the cafe and walk over! If you decide to just check out the park, there is plenty of parking there as well. The trail is perfect for running or biking. If you're on foot (or even if you're on a bike), definitely go through the unpaved trails! There is a creek hidden behind the trees! 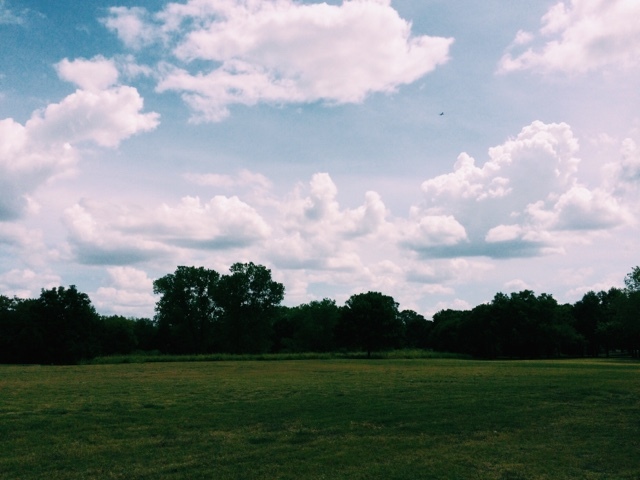 Also, the park has a large open fields, perfect for sports or a picnic. 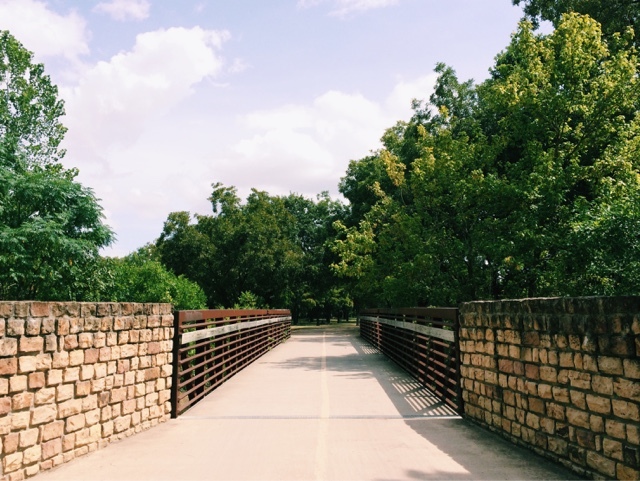 What's your favorite park to go to in Dallas? I would love to hear your suggestions! This is an outstanding venue, with great and thoughtful staff, and a fantastic chef. The location of event space San Francisco is well situated. We has been delighted to host our annual event at this location for the past few years, and the space has been perfect for our group of roughly 300.